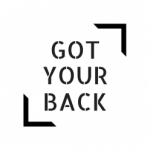 Got Your Back is a service organisation for sports professionals. However we believe in doing things differently. So we’re not exactly the traditional sports agent taking a % out of your pay check, hustling to get you your next sponsor deal. 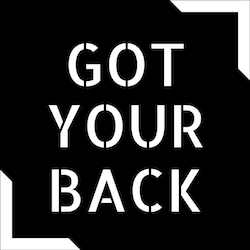 Our task is to have your back in all kinds of situations. From contract negotiations to making life choices. And if we can’t help you ourselves we will have the right specialist in our network and we’ll introduce you plus assist you during your talks with them. So if you do need someone to find you some sponsors and you fit the profile we will help you select the right partner to look for possible sponsors for you. That way we stay independent and are able to consult you without any hidden agenda. My name is Ernst Baart. Born in the Netherlands, living in Belgium. Passionate about people, sports, communication & organisation. Handling the interests of my sons in the worlds of sports lead to several of their friends and team mates asking me for my help from time to time as well. 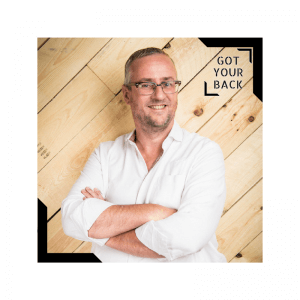 Establishing Got Your Back recently it moved to the next level, but the philosophy of not wanting to charge you an hourly rate or a fixed % on your income has remained.